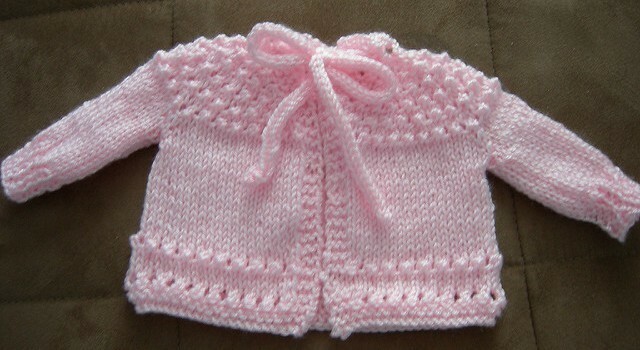 Homepage » Knitting » [Free Pattern] This 5 Hour Baby Sweater Is A Spectacular Pattern That Is Easy To Make For Anyone! This pattern is so easy that even a novice could do it successfully! 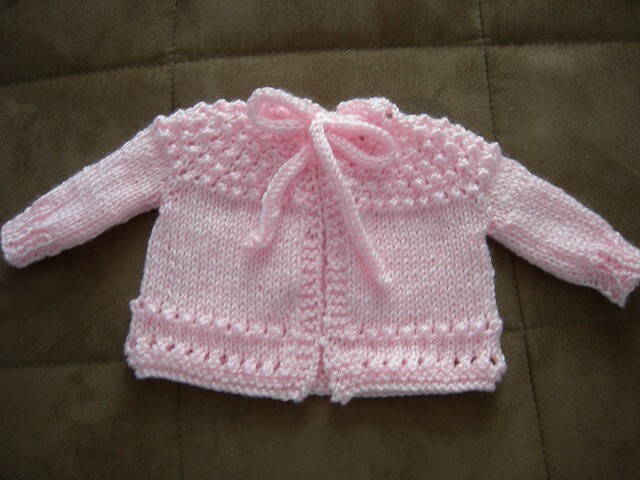 The 5 Hour Baby Sweater by Beverly A. Qualheim, Jennifer Cox, and Beth Koskie is a lovely pattern that makes such a gorgeous cardigan for a baby! Great stash buster, this baby sweater is the perfect gift for baby shower and a great go-to baby sweater which is quick and fun and always appreciated. Matching hat and bootie patterns are linked from pattern page. Hood optional. Thanks to Beverly A. Qualheim, Jennifer Cox, Beth Koskie for the article inspiration and featured image. 23 Comments to [Free Pattern] This 5 Hour Baby Sweater Is A Spectacular Pattern That Is Easy To Make For Anyone! Hi Robin,the pattern is always linked to the name of the pattern ( 5 Hour Baby Sweater in this case) and in most cases, at the end of the article , in the credits area. Please click the link to get to the pattern’s page. Hope it helps! It is knitted, I have made this. Beautiful, where can I get the pattern? Where is the crochet pattern ? I don’t know about this 5 hour finish; however, I’m saving the instructions and going to give it a try!! Thanks for the pattern AND encouragment. This is knitted! I thought that when I first saw the picture. How is that a pattern for dailycrochet? this is the exact pattern my mother used to make a baby sweater for my son to wear home from the hospital … 40 years ago. love it.